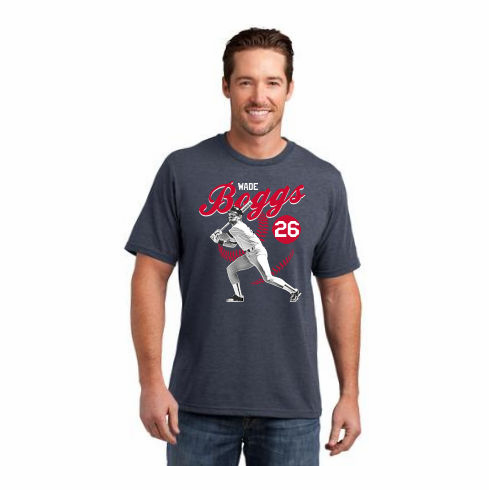 These limited baseball t-shirts have the Vintage Boggs graphics screened on the chest. Distressed graphics give this tee a vintage look! Choose short sleeve or long sleeve.